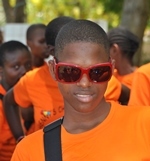 Last week Ogenblikje Optiek in Monster called us that one of his clients went for a visit to Kenya. 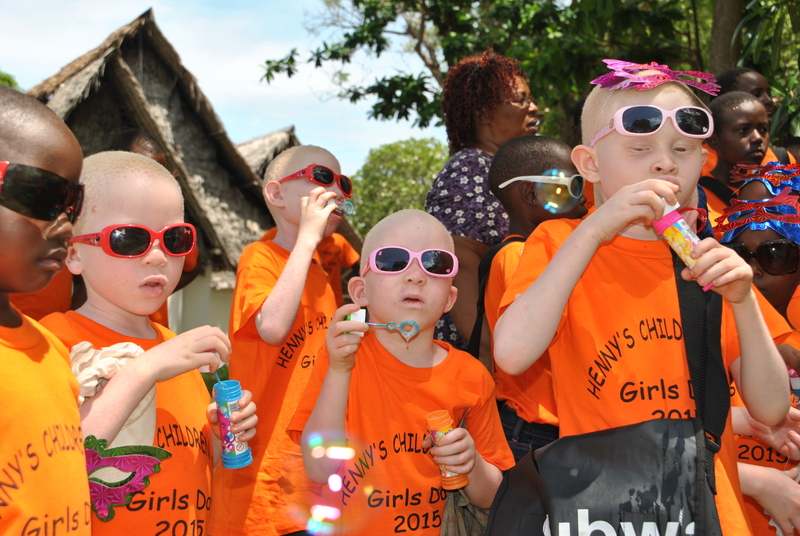 And they asked us if we could use new sunglasses in Kenya? 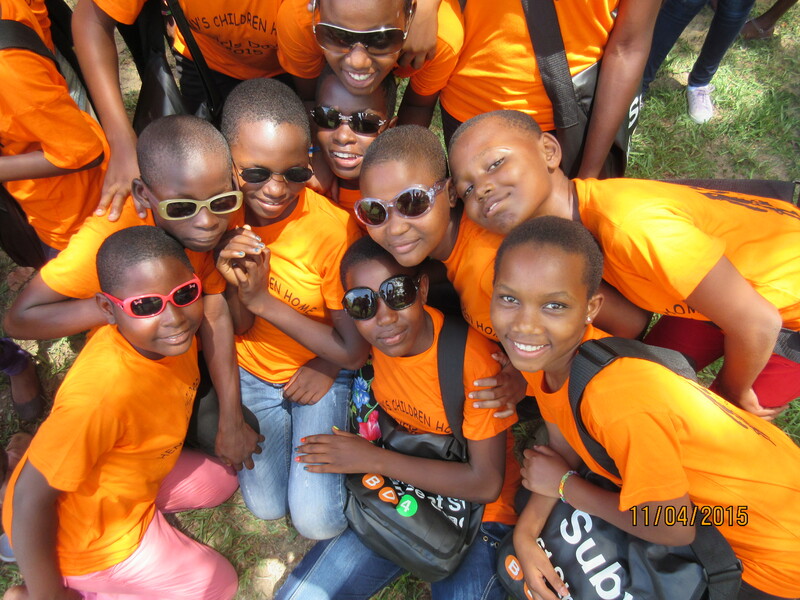 And of course, our girls in Kenya can use sunglasses! 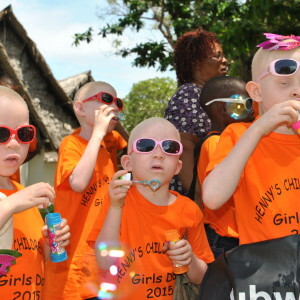 Especially our albino girls need good sunglasses to protect their vulnerable eyes against the African sun. 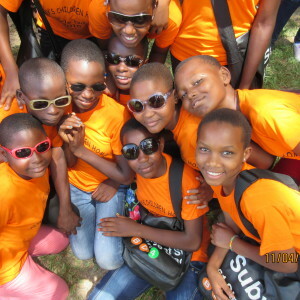 The girls are very happy with their new glasses as you can see on the pictures. Ogenblikje Optiek in Monster, thanks a lot!